Rabbi Jeremy Schwartz (Rav Jeremy) provides spiritual, intellectual, and pastoral guidance to our congregation, and is available to meet the life cycle needs of our members and their families. 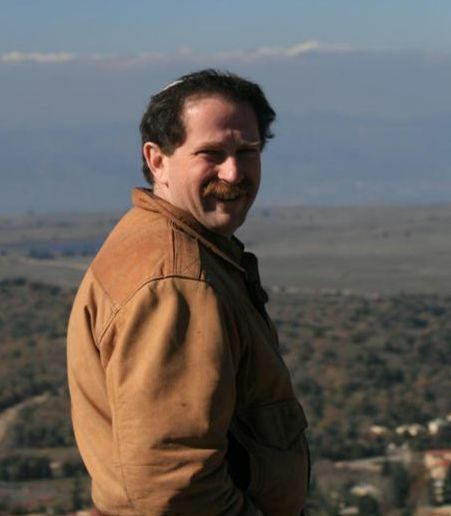 Ordained by the Reconstructionist Rabbinical College in 1997, Rav Jeremy brings us a wealth of knowledge, insight, enthusiasm, a wonderful sense of humor, and a love of life. His joy in Judaism and his love for humanity set an example for all of us. We are blessed to have Rav Jeremy’s wife Merle, and his daughter Arielle, as active participants in our community. If you are considering joining our community, an integral part of your decision-making process will be to meet with Rav Jeremy. Please e-mail our office administrator at office@templebnaiisrael.org; she will schedule a time for you and Rav Jeremy to meet. While you are welcome to stop by during Rav Jeremy’s office hours, a scheduled appointment is highly recommended.